Temperature and Precipitation play such a huge factor in concrete that we’ve added a radar just for you. Click the image to get a better view of the conditions in your area. Remember to check for future conditions on the day of your Concrete Delivery. 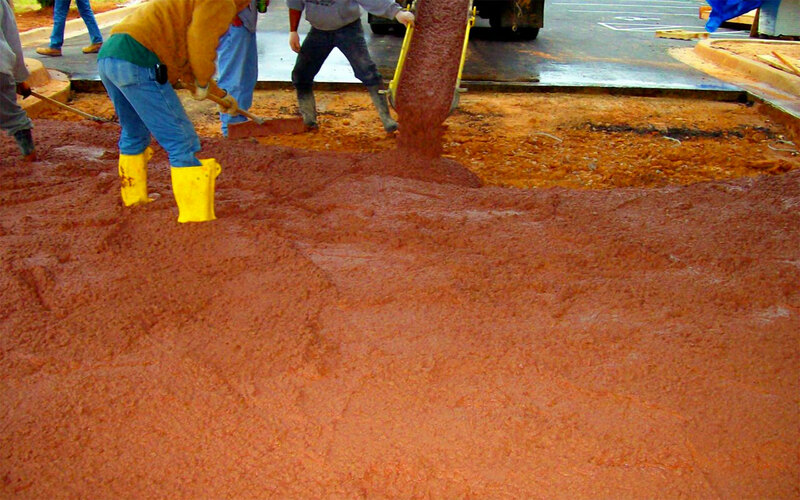 One of the biggest problems prior to placing concrete is determining the correct amount of concrete for the job. To make this task a little easier we have created a useful Concrete Calculator. Simply plug in the correct length, width and depth of your project and click on the “Calculate Now!” button. 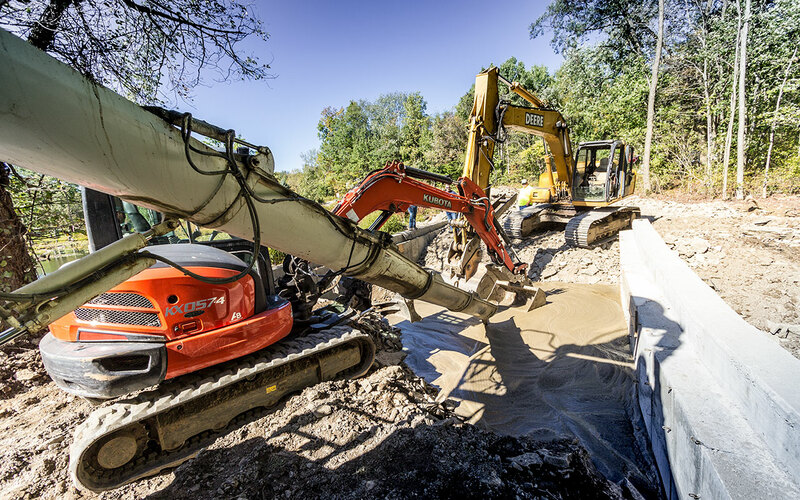 We will provide you with an approximation of the total amount of concrete you will need for your project. 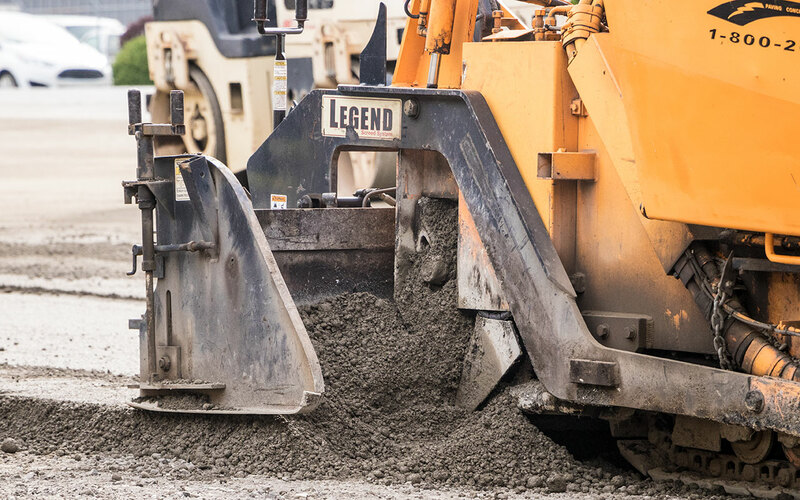 You will also want to add 5% more concrete to your “Total Yardage Needed” in order to allow for spillage, waste, over excavation, and other causes. We have taken this into account also in our Concrete Calculator, providing you with the “Total Concrete Yardage Plus 5% Extra”. Simply provide your results to the concrete dispatcher and we can conveniently arrange to have the necessary concrete delivered to your location.